Runar Lundvall studied psychology at UIO, sports science at NIH and physiotherapy at HIO. After completing a tour in 2011, he established his own company, and is now working full time as a therapist and personal trainer for SATS | Elixia. As a lecturer and therapist, he works independently with yoga and treatments in the private sector. Runar is particularly interested in pain, mobility training and stress problems. In addition to teaching, he is employed as a professor at the PT education at AFPT in Oslo, where he teaches sports injuries and mobility training. 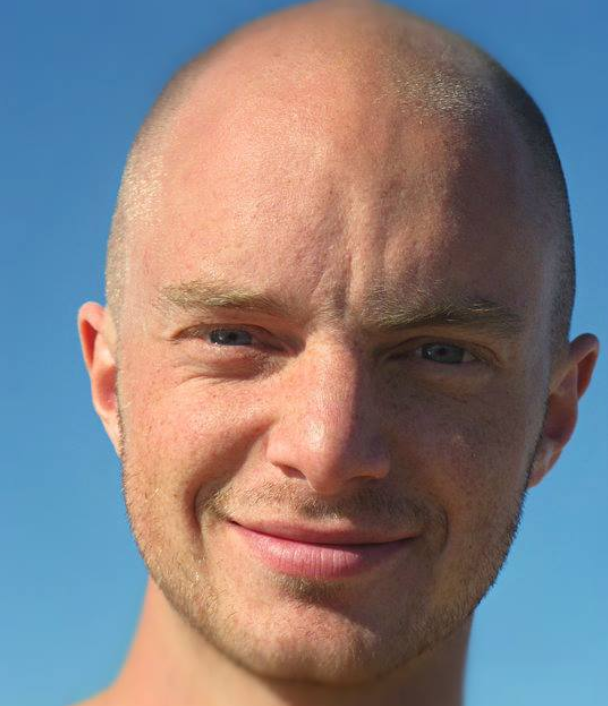 Runar is responsible for the teaching of anatomy at Puro-Yoga in connection with the Yoga Teacher training in Ashtanga Yoga. Runar has practiced yoga for 10 years. He is also interested in basic lift, turn and body control, and actively exercises in his spare time.